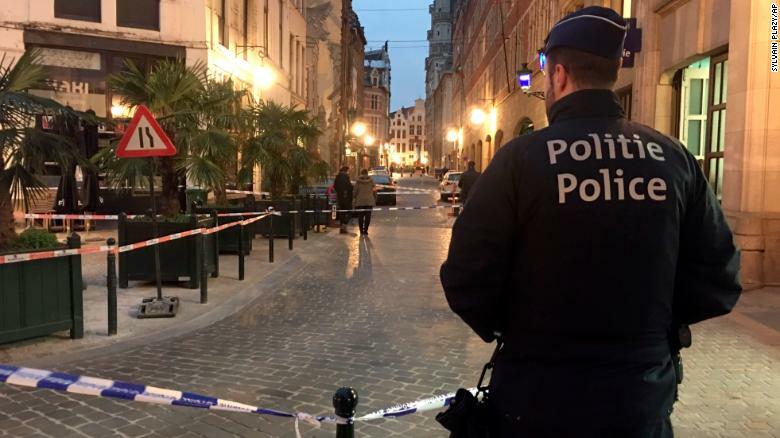 A man attacked a police officer with a knife outside a police station in Brussels on Tuesday morning, and another officer shot the assailant, officials said. 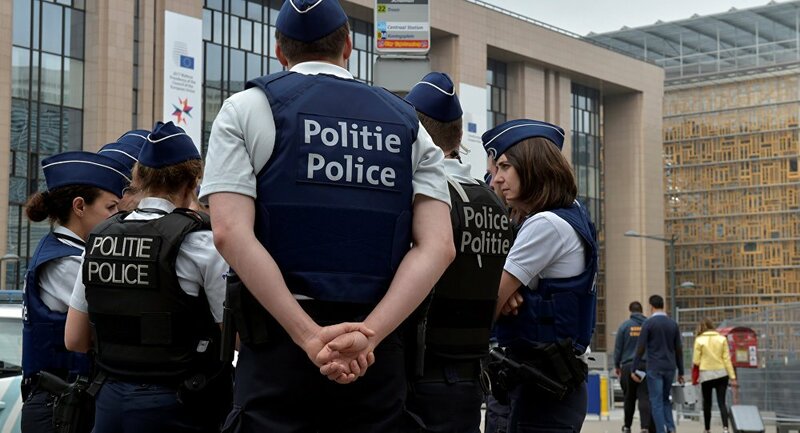 Over the past years, Belgium has suffered a series of terrorist attacks, mainly by the recruits of Daesh, a Takfiri terrorist group that is now almost purged from its former bastions in Iraq and Syria. A local newspaper said the attack was apparently carried out by Takfiri militants, though police said the motive was unclear and stressed that an investigation was underway. Both the injured officer and the attacker, whose name was not released, were hospitalized with injuries that were not life-threatening, said Ilse van de Keere, a spokeswoman for the Brussels police. The same terror cell was behind attacks in Brussels a year later that killed 32 people. Policeman stabbed in Brussels, attacker shot. According to local news reports, the man yelled “Allahu akbar,” Arabic for “God is great,” raising concerns about another Islamist terrorist attack in a city that has endured several of them. 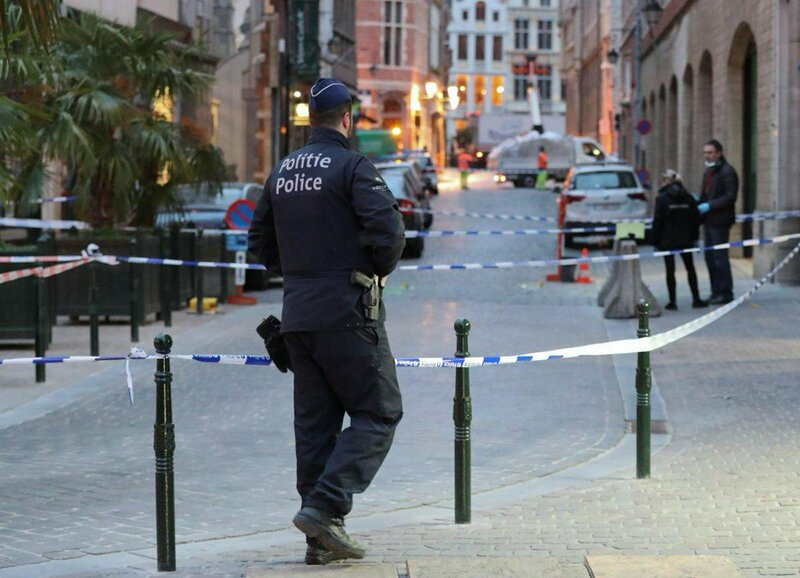 #GME | A policeman was stabbed near the Grand Place in Brussels early this morning. The policeman is in hospital with non-life threatening injuries. The attacker was shot with serious injuries. Police say the motive was unclear. Meabh McMahon (@brusselsness) has the latest. The suspect “is not known by our national terrorist watchdog agency and its databases,” Belgium’s interior minister, Jan Jambon, said in an interview on national radio. A policeman has been wounded in a stabbing attack in front of the main police station in the Belgian capital of Brussels. 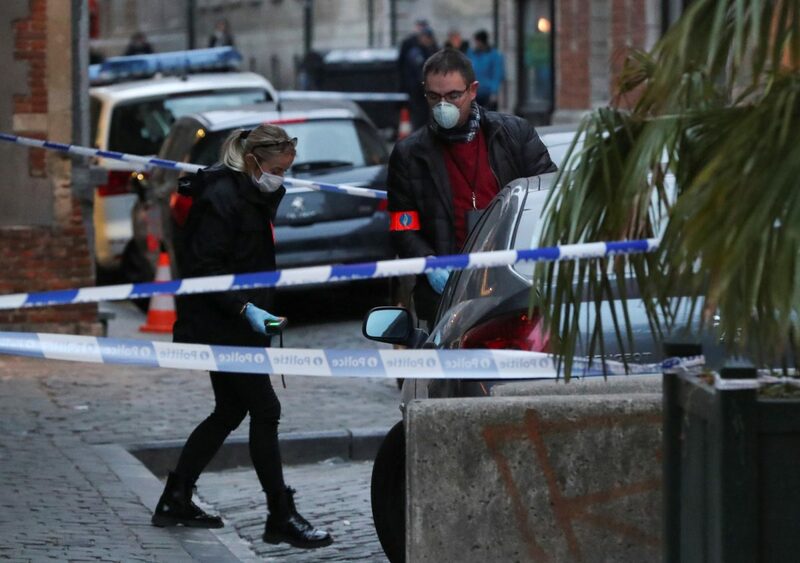 The Western European country remains on high alert since a Daesh cell based in Brussels carried out massive attacks in Paris in November 2015 and killed 130 people in a matter of a night.